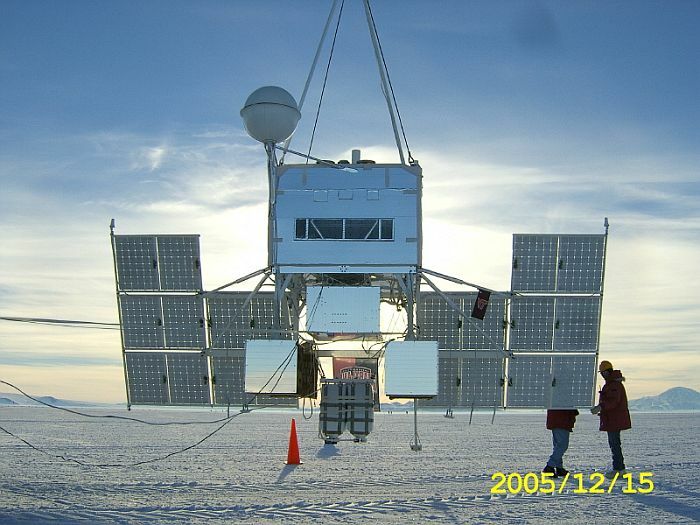 The balloon was launched at 16:12 utc on December 15th 2005, by dynamic method using launch vehicle. 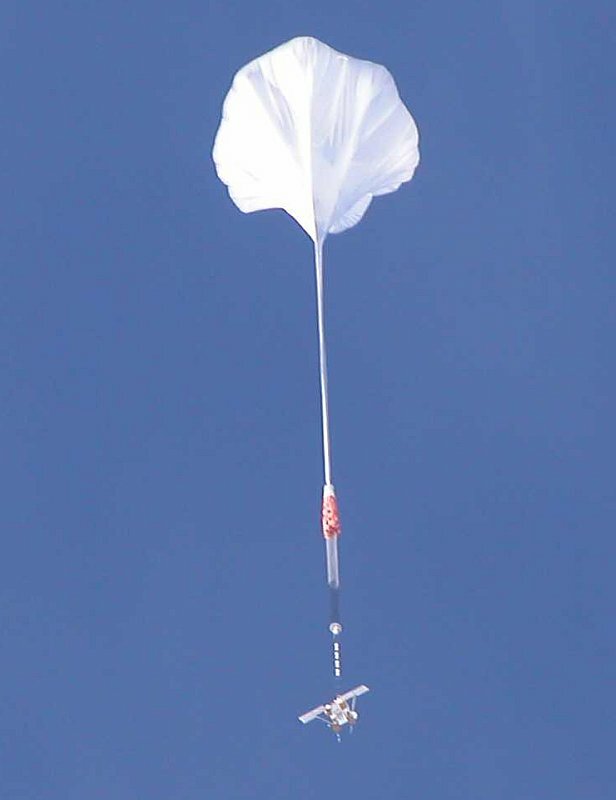 The balloon was terminated from an LC-130 plane using Line Of Sight commands at 1:22 utc on January 13th, 2006 after 28 days, 9 hours and 52 minutes of flight. 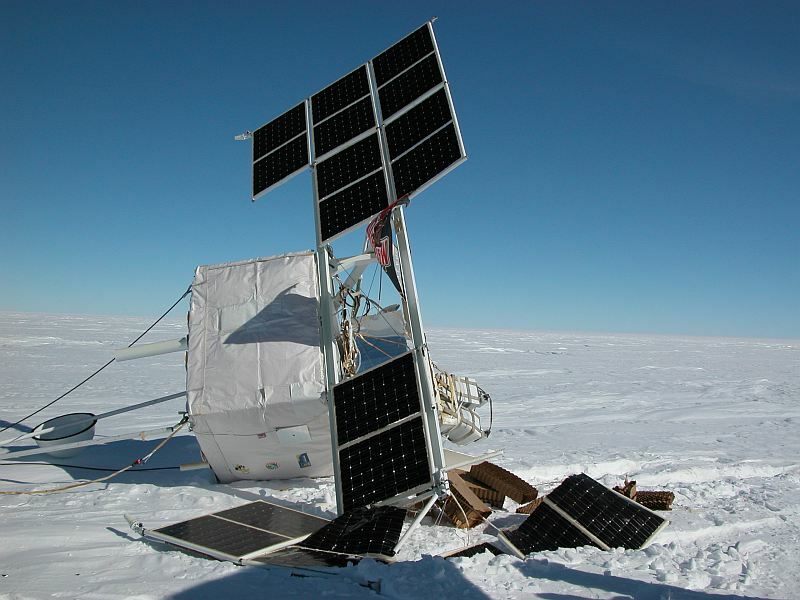 The payload landed 249 miles NW of McMurdo Station, Antarctica. At touch down there was no wind at surface so the parachute separated nicely without dragging the payload. 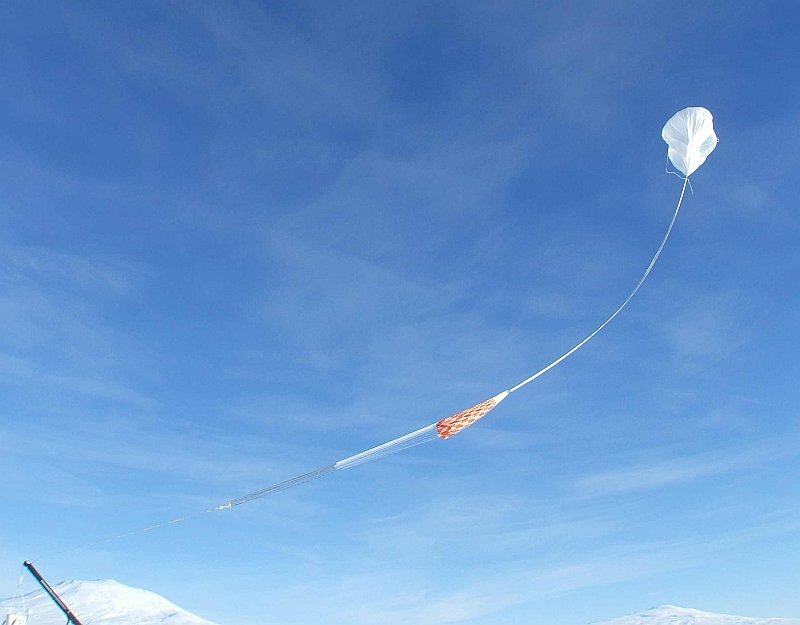 On January 15, was performed the first recovery trip to the landing site being recovered the Science Flash Drive, and other parts of the instrument . The next day a second flight to the payload concluded the extraction of the rest of the elements remaining on the field. 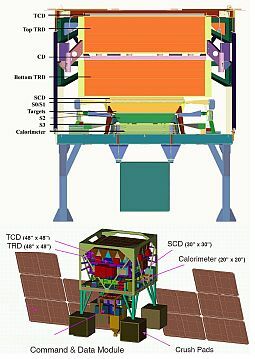 The CREAM-II instrument configuration did not included the TRD and scintillating fiber hodoscopes as in the first flight, while the charge identification performances of SCD were enhanced by the addition of a second layer of pixelated silicon sensors. The geometry factor of CREAM-II was smaller, being limited by the acceptance of the calorimeter module. 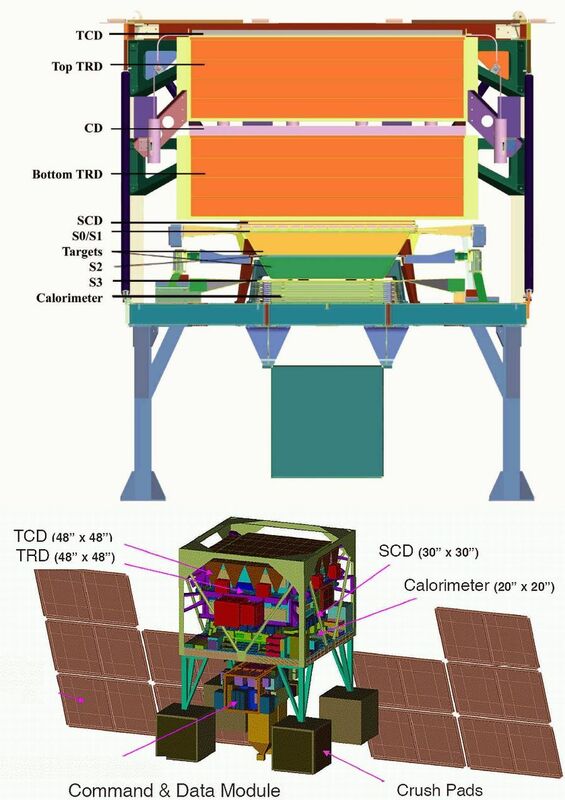 On the other hand, the instrument featured an enhanced charge discrimination (with one additional SCD layer) and was therefore more suited for studies of the spectral features of light nuclei. 57 GB of data were obtained including 27.000.000 of science events. Cosmic Ray Energetics And Mass (CREAM): A Detector for Cosmic Rays near the Knee 26th International Cosmic Ray Conference. August 17-25, 1999. Salt Lake City, Utah, USA. Cosmic ray energetics and mass: configuration and progress on construction and testing 27th International Cosmic Ray Conference. 07-15 August, 2001. Hamburg, Germany.